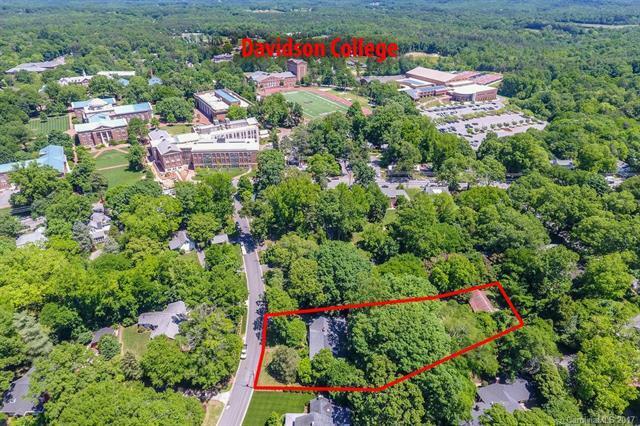 Less than 1 block from Davidson College campus & 2 blocks from downtown Davidson on coveted College Drive! Almost 1 acre property w/ brick home built in 1956 & beautiful barn in the backyard. 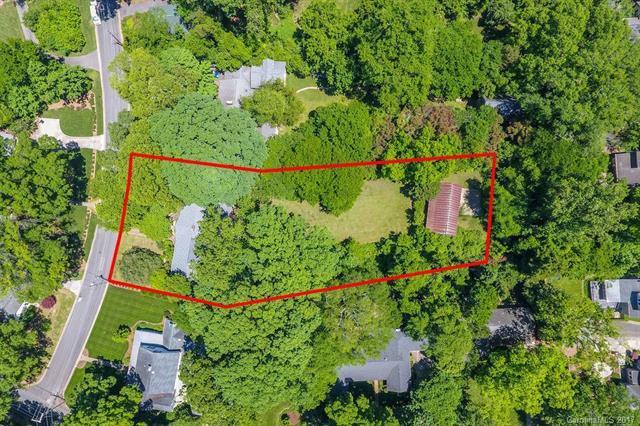 Flat yard w/ great privacy. House has 3 BRs & 3 bathrooms & lots of potential! 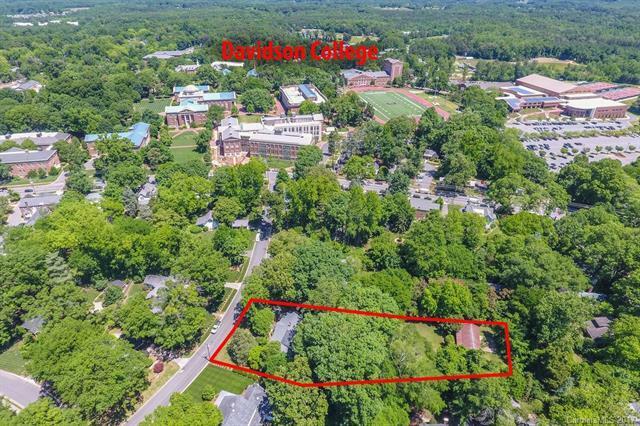 Don't miss this rare opportunity for a large lot this close to the College & Downtown.House & barn in need of significant updates. 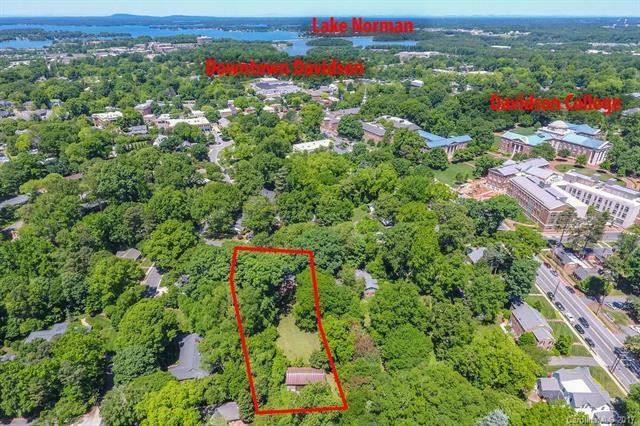 Tremendous potential for an open minded buyerwho can fully utilize this extraordinary location!